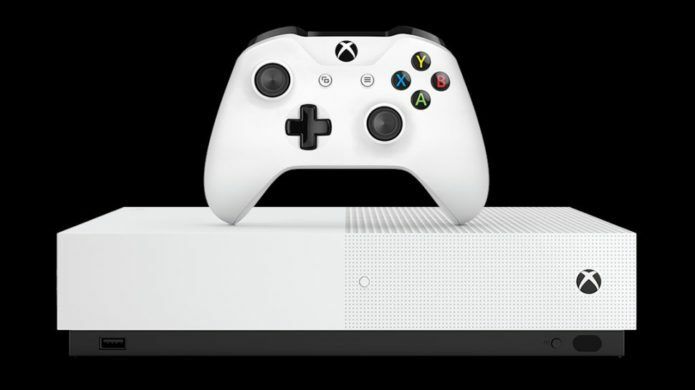 A few months ago rumors circulated about an all-digital Xbox One S console. It was reported at the time that the system didn’t have a disc tray, and would instead rely on digital downloads and Xbox Game Pass to install new games. Not only is that system actually in development but, according to new sources, it could be coming out as soon as May.